The Best Way to Paint Mason Jars! Learn the best way to paint your mason jars and save yourself some unnecessary headaches trying to figure out which paint, how well will it stick, how well will it hold up? Do you want to have some pretty mason jars for something special, like vases for a centerpiece or soap and lotion dispensers (I know that’s popular now) Have you seen some adorable rustic looking jars in pretty pastel colors with distressed details somewhere and just had to know how to get them to look that way? To get a smooth coverage, whether you want to do a rustic distressed look, or maybe even kick it up a notch and do full on designs, it’s a little bit different than if you take this approach. It all comes down to choosing the right kind of paint (Spoiler alert: we recommend chalky spray paint ) and knowing a few important pointers. Ready to get started? 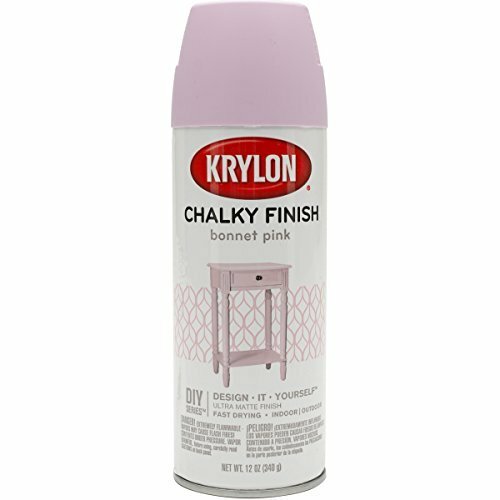 What About Chalk Paint ? Consider Embellishing Your Jar After Painting! OK, guys…in my firm opinion…the best way to paint mason jars is to look for the right kind of paint first. 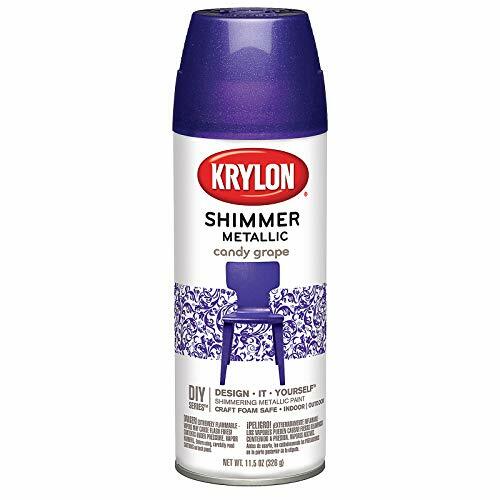 Spray paint is excellent because it doesn’t leave unsightly streaks or brush bristle marks, and you can choose among different finishes and colors. You should apply at least, a base coat via this method regardless of how elaborate you plan to add to it in the form of other designs. 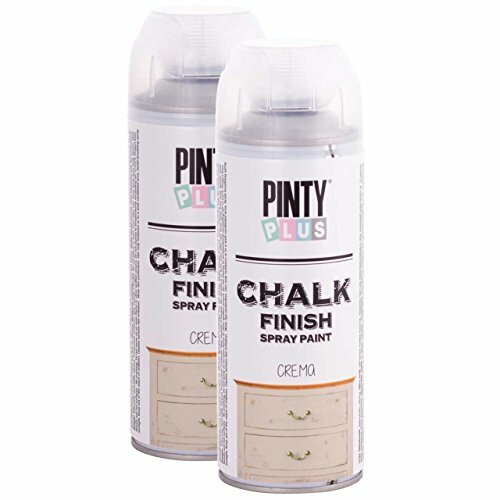 I also think chalk paint in the spray can form is a great choice too as it will have a matte look if you are trying to achieve a certain look. I will elaborate more on the reasons for these options in this post. As far as special tools, some newspaper, aluminum foil, steel wool, sandpaper, masking tape will be all you need. With spray paint, look for a matte finish in your choice of color. It will really have a nice vintage look to it when it dries. Colors that would look really good for the “shabby chic” look include white, light pink, light green, light blue. You will want to wait for it to dry by at least a day. I know the labels usually say “an hour” but there’s dry…and there’s thoroughly dry. You’ll need a piece of steel wool or sandpaper to create the “distressed” look. Rub it over the raised part of the jar (where you see the “Ball” or whatever insignia is on all jars) until you see a darkened appearance to it. If you have ever distressed furniture before, you probably are familiar with the process. 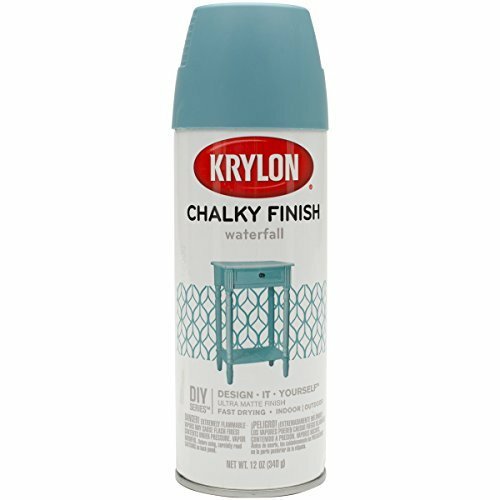 I’ve heard people talk about chalk paint…which honestly, is not something I’ve used, so I decided to do some research on it. Turns out it is mostly a paint designed for furniture, to get that antiqued, “shabby chic” look. 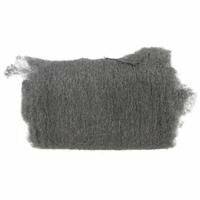 It has a matte finish, is water-based and quick drying. 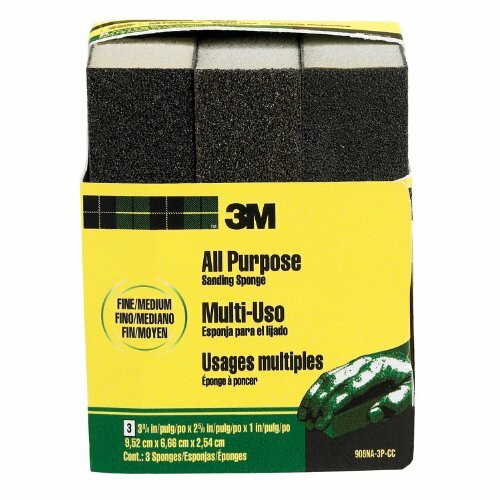 Trouble is, it’s usually a brush type application…it is often carried at home improvement stores in the same section as the latex paint. The good news is, that there is a spray version that would work really well as an application for your mason jar to get that pretty rustic look! I sorta kinda had plans to tint this other mason jar, but well, you know, we have thrift stores all over where I live and I can easily pick up some more at a later date. 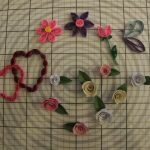 I wanted to use it to explore this other method. If you’re like me and you love gold, silver, rose gold, etc., this one’s for you. I’m going to demo a paint job for you now 🙂 Yes, on a chilly day, in the upper 40s, since spray paint is always an outside job. Ain’t I nice? Turn the jar upside down and start with a quick circular motion for the bottom. I did sweeping strokes all around it until I got to the neck. Ta-da, a basic mason jar with one coat of spray paint in pretty metallic. I like it so far, but maybe it’s just a little too “basic” for my taste, so I’m going to jazz it up a little with some of my Americana Metallics. At the moment, I don’t have a diverse collection of spray paint colors. Another thing you can do is create a gradient effect and spray complementing colors that blend into each other. If I’d had another can of paint in something like gold, I would’ve done this. I believe next time I will try the approach with chalky spray paint and use of steel wool. Next time I find some more jars I think that will be next on the to-do list. I might enjoy that better. So will you try this too? Great! I think you will enjoy this, and let me know what you’d like your jar to look like.